As pioneer keyboard player Richard Barbieri sets to play a unique venue in Liverpool, Getintothis’ Amaan Khan looks eagerly to September. 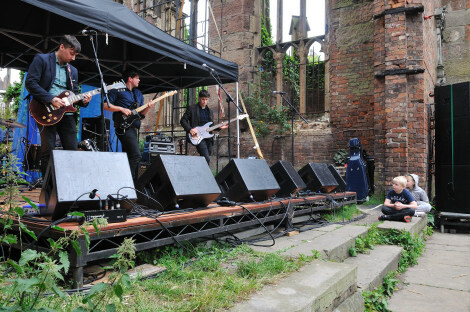 Previously a member of Porcupine Tree, Japan, and Rain Tree Crow, sonic explorer Richard Barbieri chose Liverpool for most likely his only show in North of England for this year. 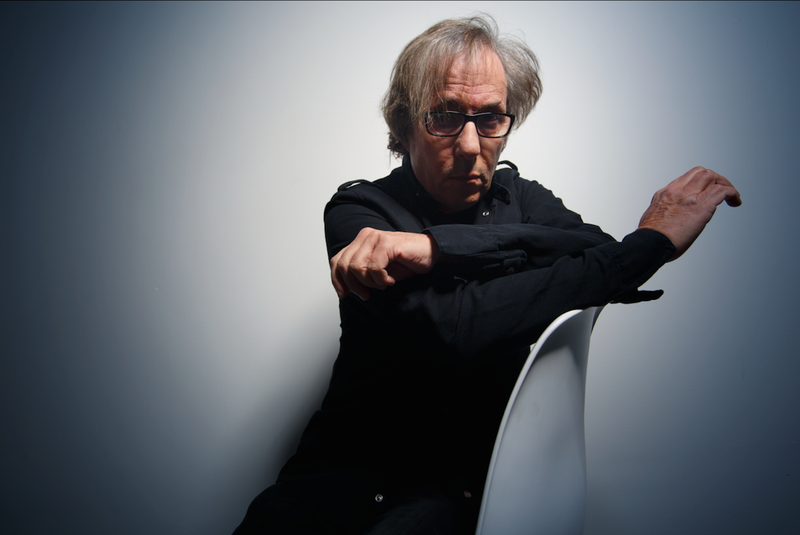 After his successful runs with the aforementioned iconic bands and later on in the group Jansen Barbieri Karn or JBK, Richard Barbieri has directed his creative outputs towards a solo career which has recently produced his third studio album Planets + Persona. 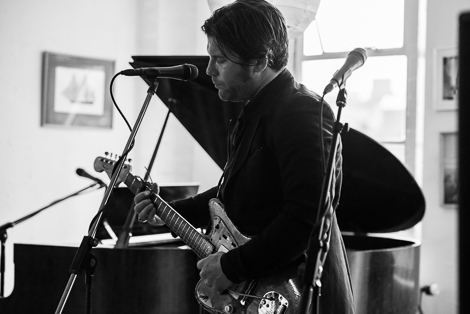 Alongside, Barbieri has also collaborated with other notable artists over the year like Marillion‘s Steve Hogarth and XTC‘s Dave Gregory. 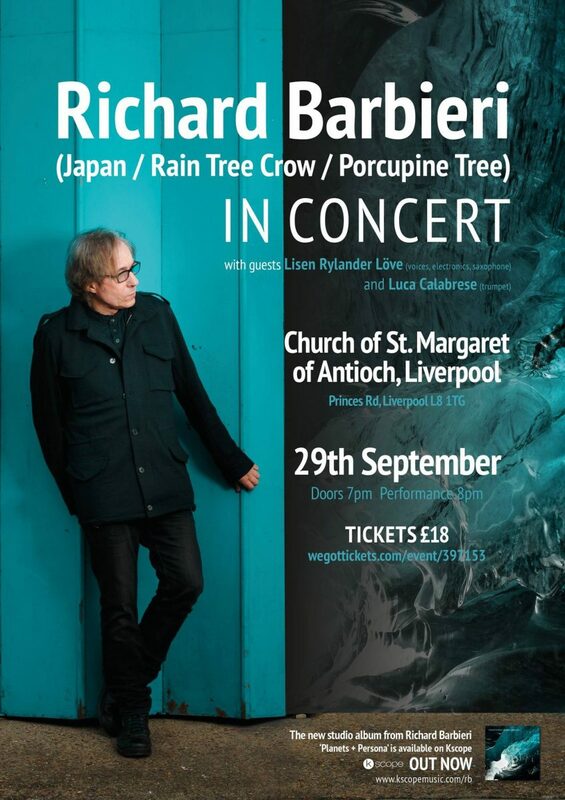 Barbieri will be performing pieces from his new album alongside some of his back catalogue at Liverpool’s Church of St. Margaret of Antioch on September 29. 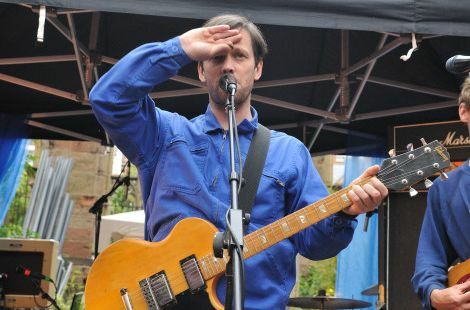 The choice of venue will make this show notably unique and intimate. 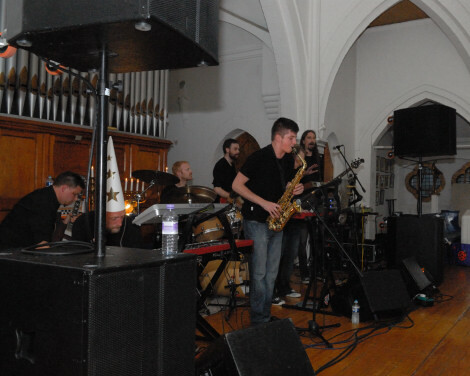 On top of that, the adventures of the album will be further extended into a light show that when combined with the setting of a 19th century church – makes this an all the more recommendable experience. Richard Barbieri plays Liverpool’s Church of St. Margaret of Antioch on September 29.